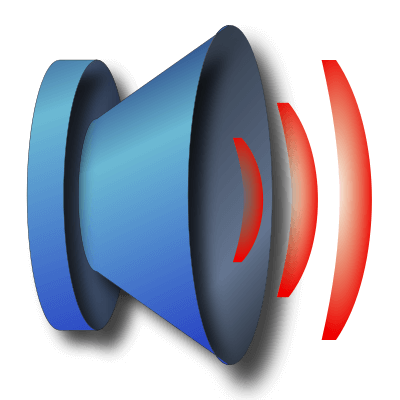 PC Volume Control is a small Android app that turns your obsolete phone into something useful again -- a small volume kiosk. 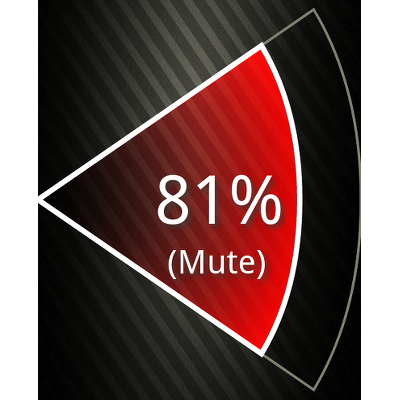 You can read your PC's volume setting at a glance and turn it up or down with the swipe of a finger. The Android component works in portrait or landscape mode and supports every known device since Android v1.5 (Cupcake). We have tested this on devices as old as the original Android G1 model and several other models. By default, the app fades your phone's screen to a dim level, but remains always on. However, there is a configuration option to turn the phone screen off. 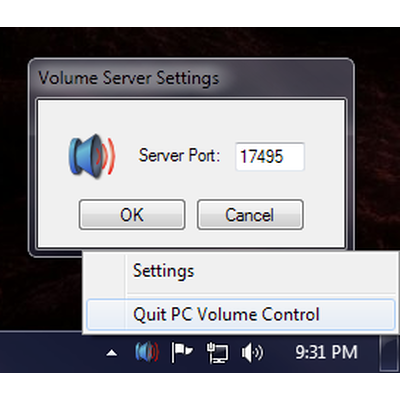 Download and install PC Volume Control Windows PC Server Component. Run the server component and ensure your firewall lets connections in to it. Note your PC's local ip address. Purchase and install the Android App from Google Play (or Amazon App store). Connect your Android device to your network's wireless network. Run the Android app, enter the PC's IP address. By default, this app keeps the screen light on and prevents the device from sleeping. Therefore the device should be plugged into a charger or a usb charge cable. 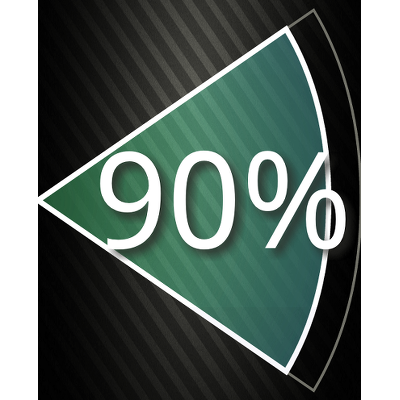 This app works best using a Wireless Network for communication. Wireless is preferred due to its simplicity. Networking over USB via tether will work if you have a device that supports it. 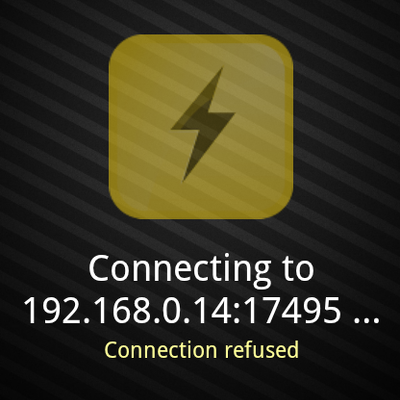 Later versions may support multiple servers and theming, but there is currently no support for these things.